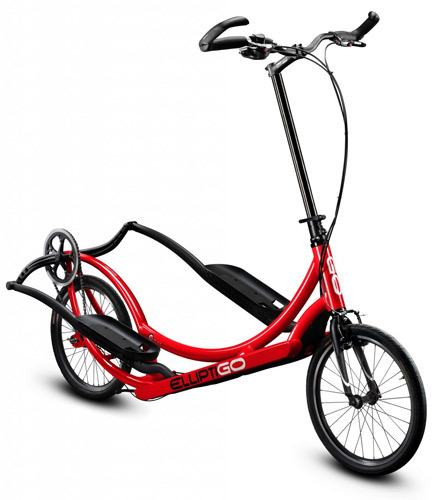 The elliptical bike is gaining in popularity over the last few years and Elliptigo is the King of all other models! The manufacturer has sold 11,000 of these elliptical bikes over their first five years and it is becoming so popular, there are organized races and group rides around the country. 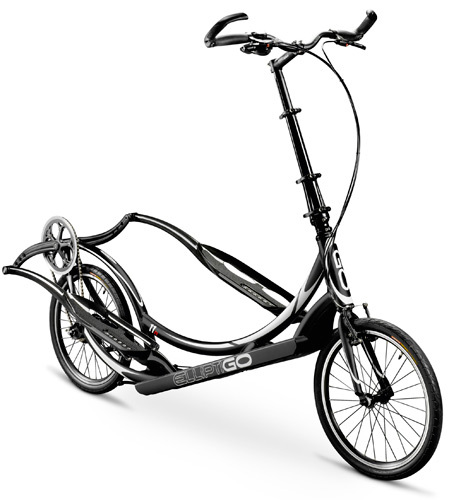 Elliptigo cycling is becoming its own sport! The Elliptigo bike has a smooth running stride, low center of gravity, gears, brakes and an adjustable handlebar neck. It takes a short time to get used to riding and from then on it is an absolute blast! You have the speed of a bike with a full body, low impact, natural motion. You can cruise for fun to see the sites or crank it up and give your body a full, intense workout quickly! Give us a call 727-631-7025 or send a quick email with any questions you have or to setup a demo for a test ride - We are mobile and will come to you!